Cougar Football fans walked away from Martin stadium in stunned silence after Washington State University (WSU) lost to Eastern Washington University (EWU) 45-42 in a game that most expected the Cougs to win. 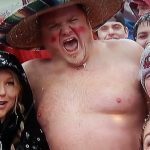 For a second year in a row, WSU Football lost to an FCS team much to the dismay of the fan base. While WSU’s offense put points on the board, it was the WSU defense that failed to stop EWU’s duo of Gage Gubrud (QB) and Cooper Krupp (WR) who hauled in 12 catches for 206 yards and 3 touchdowns. Cougs will regroup and focus on their next game with Portland State. Game Notes: WSU’s Luke Falk (QB) completed 41 of 51 passes for 418 yards and four touchdowns with one interception. WSU’s Gabe Marks caught 10 passes for 108 yards and 2 touchdowns. 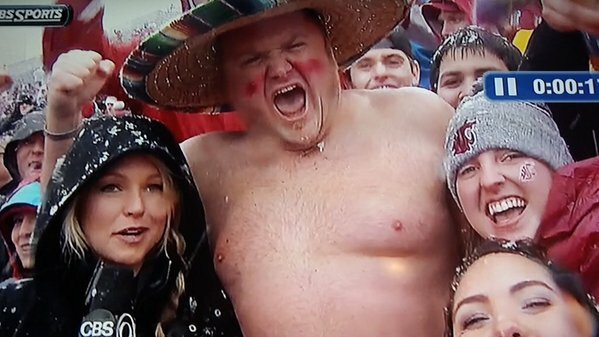 Great Sun bowl win for WSU as they jumped on Miami early and never let up to beat the Canes 20-14. Cougar QB Luke Falk played well early throwing for 295 yards on 30-54 attempts and 2 TDs. Falks favorite receiver Gabe Marks had 5 catches, for 67 yards, and 1 TD in tough weather conditions. While the Cougar offense played well in the first half, it was the Cougar Defense that won the game for the Cougs as they held Miami off in the second half to seal the WSU win and leave Cougs celebrating for the holidays. After putting up a surprising 9-4 record in 2015 and a Sun Bowl win over Miami, WSU football is expected in many circles to be a Rose Bowl contender in 2016. 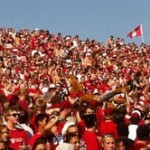 Cougar AD Bill Moos agrees and recently stated that the Rose Bowl is real possibility to cheering fans at a recent WSU tailgating event. 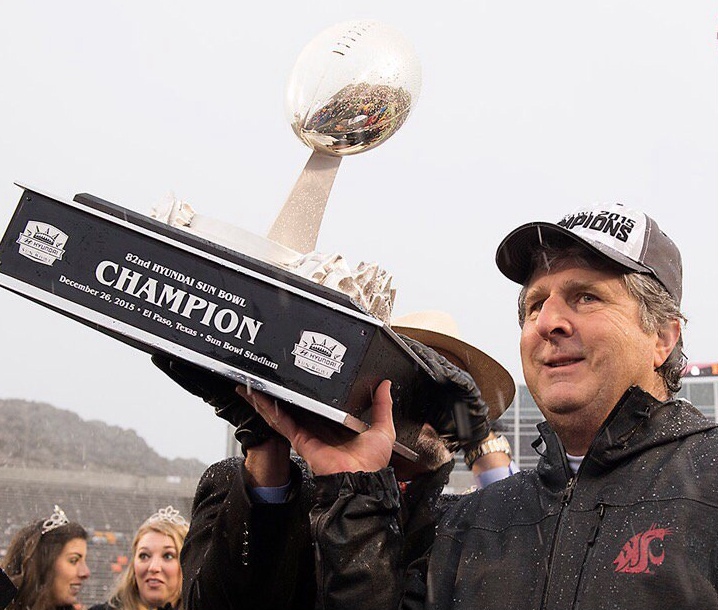 Head Coach Mike Leach on the other hand was more interested in talking about how WSU should have been playing in the 2015 Rose Bowl had PAC12 Officials not blown a few calls in the WSU vs Standford game. 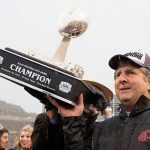 While most coug fans agree with Coach Leach, most also have big expectations for the Cougars in 2016. 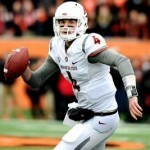 WSU offense was on fire as it beat Oregon State 52-31 to sweep the Oregon PAC12 schools. Luke Falk was spectacular throwing for 6 touchdowns in the first haft setting a WSU new record. Dom Williams, WR, also had a big day hauling in 11 passes for 158 yards and two touchdowns for WSU. The Cougs now sitting at 4-2 with Arizona at home next week. WSU QB Luke Falk leads WSU in a big time win against Oregon at home 45-38. Falk was at his season’s best throwing 505 yards and 5 touchdowns ending an 8-game looking streak against the Ducks. WSU WR Gabe Marks had 8 catches for 111 yards adding to his PAC12 leading stats. CAL beats WSU in offensive shootout 34-28 with both schools quarterbacks throwing for over 400 yards. It was Cal’s defense that won the game with 7 quarterback sacks and 4 turnovers in the end leaving WSU, 2-2, to regroup for its next game against Oregon. WSU rallies at home to beat Wyoming 31-14 after Wyoming took and early 14-0 lead. Luke Falk threw for 303 yards, 2 touchdowns, and ran for another to the put the game away on a sunny afternoon in Pullman. WSU rebounds tfrom its opens season loss to beat Rutgers 37-34 with Luke Falk throwing for 468 yards and 4 touchdowns. WSU loses to Portland State 17-24 in its first loss to an FCS team. Cougs will regroup and take on Rutgers next week. 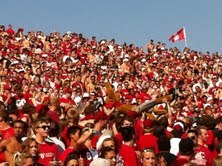 This was not the start of the season the Cougars and Coug fans were expecting.